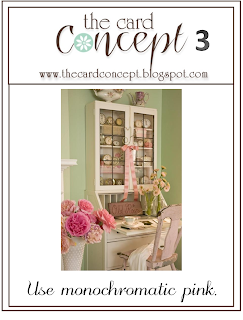 Time for the next Card Concept Challenge: Monochromatic Pink! This challenge will end on Monday, February 17th at Noon (PST). WOW! Ardyth this is amazing. I think I want to come over to your house so that some of your inspiration rubs off on me! This is brilliant, love the tiny heart amidst the pink. Love how the ribbon stamping looks wraparound! Stunning card, Ardyth! We can always count on you to show us the way to a strong graphic design and CAS perfection! Beautiful! I could not love pink any more! OH, MY! What a STUNNER, you have here! Seriously, this is GORGEOUS! Love. I don't think I would have known exactly what a clean and graphic card was before the Card Concept...but Ardyth...that is definitely your style and one I would recognize every time now. 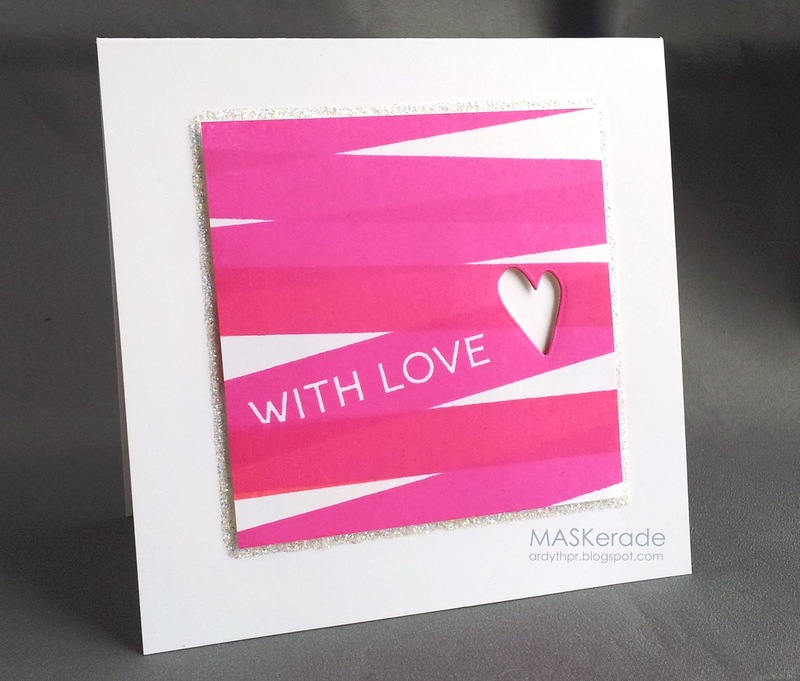 I love the super stripes stamps and cute idea to punch out the heart. Love all the glittery sparkle behind it too! WOWSA!!! Love how you did the stripes!!! Very cool way to make those stripes. And, the die cut heart and layer of stickles just kicks everything up a notch. WOW! Your card is amazing!! I just love what you did here!! Fabulous! I love how you added the stickles! 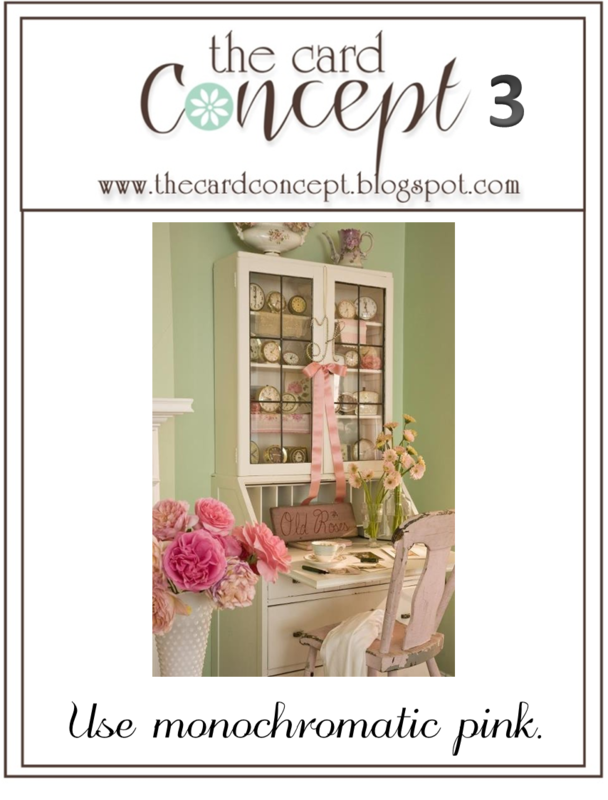 I think your card is so interesting and love all the layering. So pretty. Have a wonderful weekend - hope you feel artsy! Amazing design, Ardyth! Love that fauz ribbon! Yep, another dazzling creation. Gorgeous! Such a clever use of the stripe stamp Ardyth. Love the wee silver surround and the wide frame. Striking! Love this card. Bold and beautiful. The touch of glitter just adds a special touch.